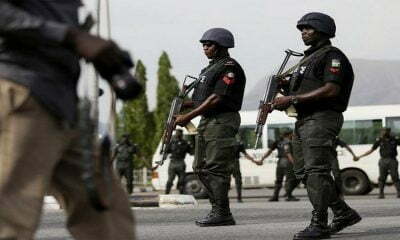 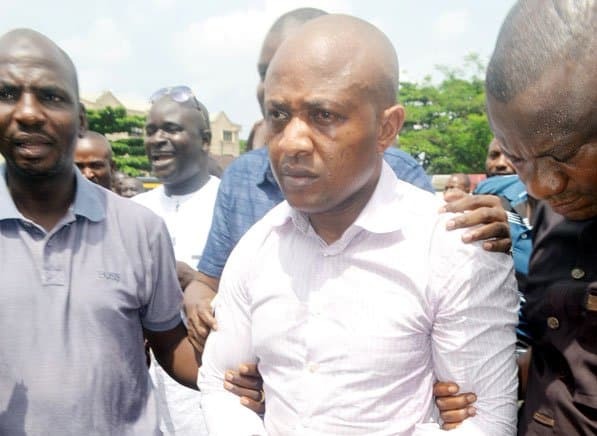 Chukwudumeme Onwuamadike, alias Evans, the suspected billionaire kidnapper, has maintained that he was tortured by police to make his confessional statement. 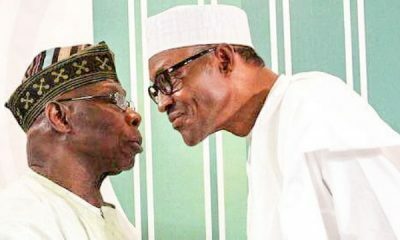 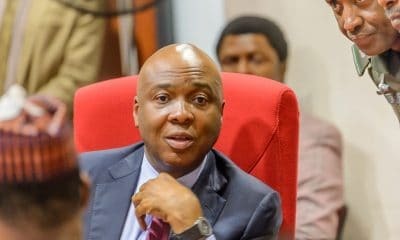 Evans made this known before Justice Adedayo Akintoye, during the Friday proceedings in his trial at the Lagos High Court. 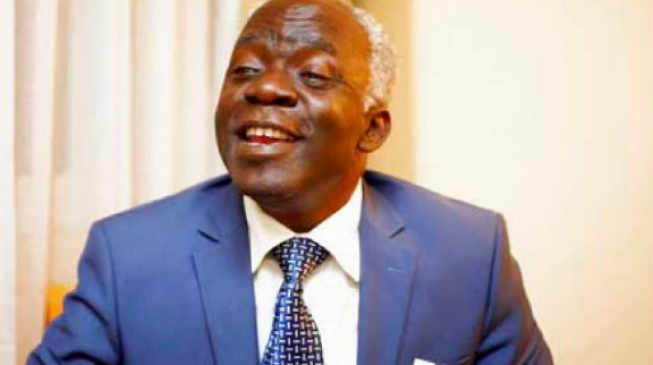 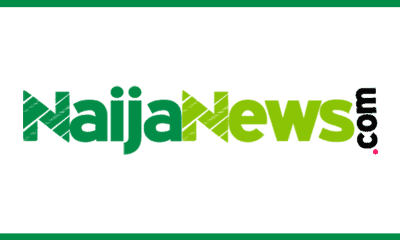 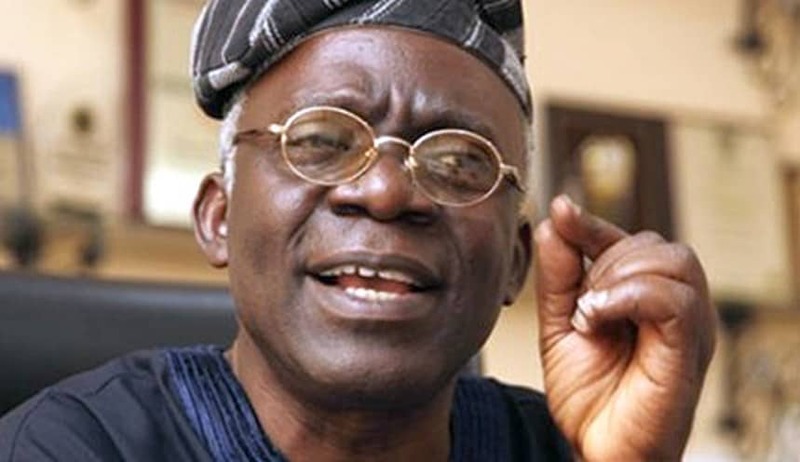 Falana warned, however that the police should not come up with claims that the suspect had been shot while trying to escape.